Name – A unique name that describes the payment link. This will be important if you have more than one link in use. Description – The description field will appear at the top of your payment link and is visible to your customers. If payment is successful, go to url – When a payment is made using this link and the transaction is successful the user will be redirected to the URL provided here. This page is usually explains to the customer that the transaction is complete. If payment fails, go to url – When a payment is made using this link and the transaction fails for any number of reasons, the user will be redirected to the URL provided here. This page usually explains to the customer that they will need to try again. Active – You can make as many links as you need and set the status to active or inactive. Active means that payments can be made on this link and inactive means that no payments will be accepted through this link. To see more information on an existing payment link click on the payment link name found in green within the list. Doing so will open a pop up with the payment link information. If you make any changes make sure to click the save button at the bottom of the pop up in order for your changes to take affect. The first half of the pop up is the same information you initially filled out. However, the second half is the important part. 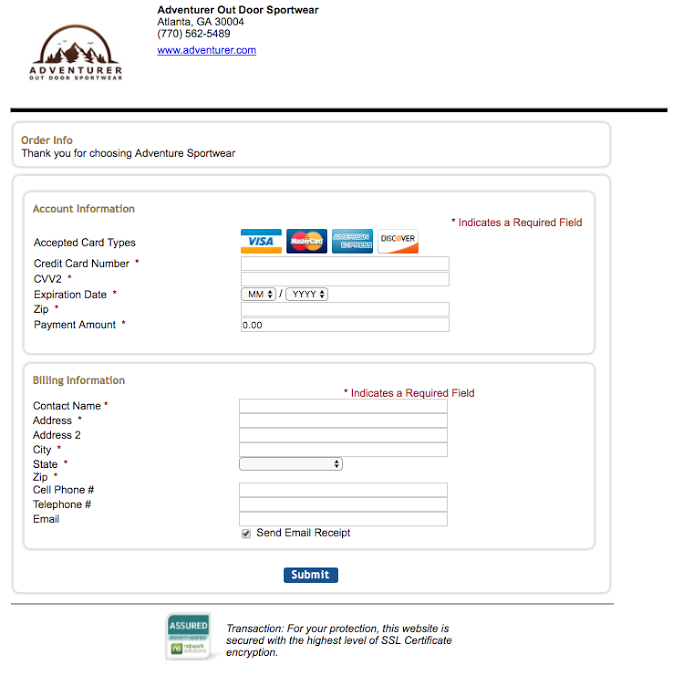 This can be found by clicking on the payment link name or after you click save after initially creating a payment link. Using the URL – means that you can redirect your customers to a new page entirely (outside of your website) to make a payment. Paste HTML to embed in website – means that you will need to have your website manager to add this HTML code to an object within your existing website. This will allow your customers to make a payment without leaving your URL. Depending on the payment flow you would like your customers to experience as well as the resources you have available to you in terms of development or website management, one of these options will prove to be better than the other. Field Name: You’ll want to use a unique name for each field so that it’s easy to reference later, particularly if you create several fields. 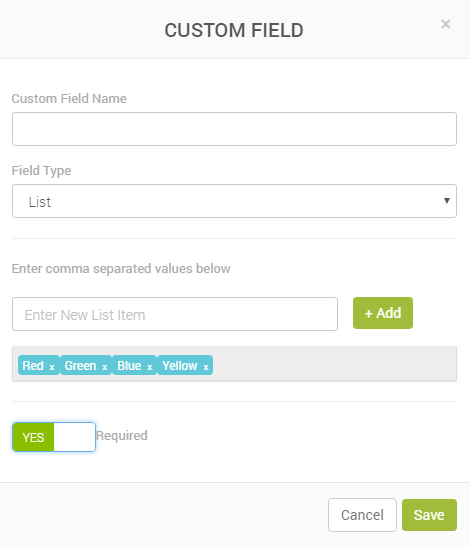 Field Type: Here you can select the type of field you want to create. You can allow your users to enter basic text, answer a yes/no question, enter a number/decimal, or choose from a list of options that you define. If you select “list” you can enter the choices you’d like to display by separating each choice with a comma. Required: If you select “yes” you’ll force your user to enter a value for this custom field. One you click “Save” you’ll see the custom field appear in a list at the top of the page. 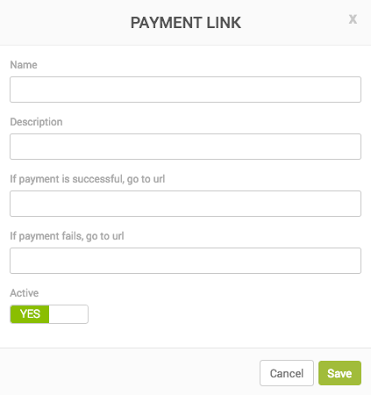 To add the custom field to any payment link, simply edit an existing link or create a new one – your new custom field will appear as an option for each Payment Link you generate. The URL that is created for you (should you choose to redirect your customers rather than adding the HTML code) will look very similar to the image shown here. The customer will enter their card information, the amount of the transaction, their billing information, and then click Submit. If you’ve added any custom fields to your payment link, then they’ll also reflect on the payment screen your customers see. 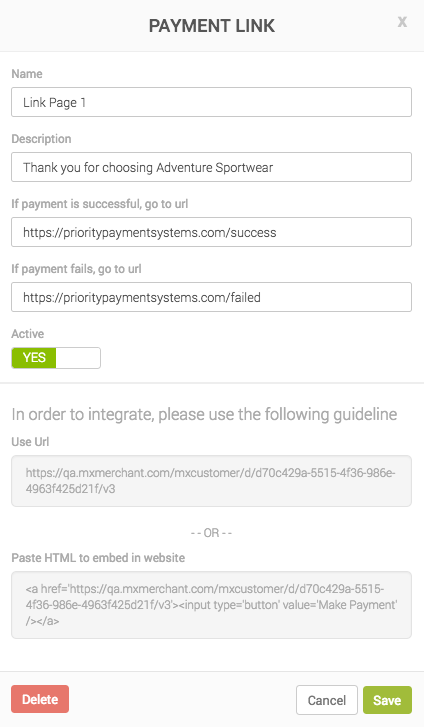 Depending on the Success and Failure URLs that you provided in the pop up when you created the link will determine what the customer sees after they click the submit button. 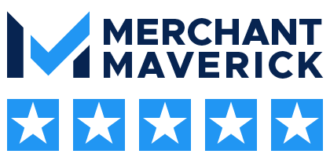 Once a payment is made on this form it will immediately be visible to you within MX Merchant. If you have receipt emails setup, you’ll also receive an immediate email confirming that an online payment has been made. You’ll see that the amount field now reads $50.00 so your customer will be prompted to make a $50 payment. 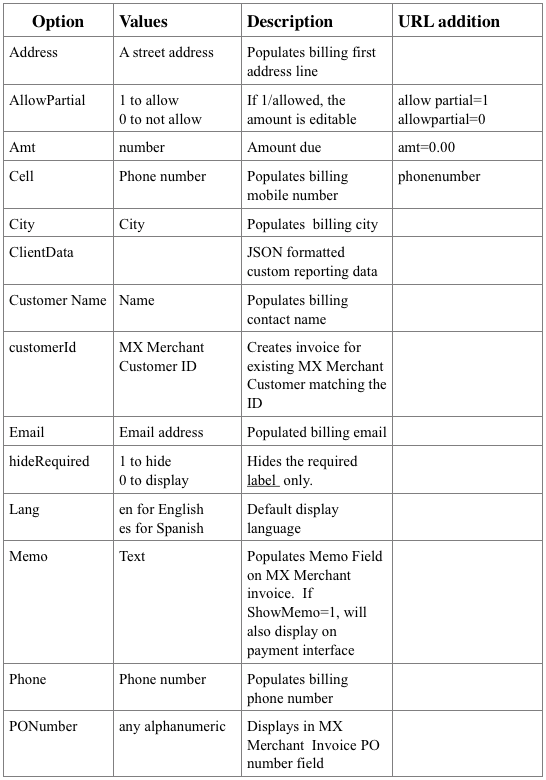 To pre-populate Customer Data, simply add the following to the end of your payment URL: ?customerid=1002 where “1002” references the customer ID field from MX Merchant. You’d first need to have saved a customer record to MX. Once you’ve saved your customer, ensure you enter a specific customer ID number. That’s what you’ll reference in the URL! You’ll see that the Customer Fields are now completed so your customer won’t have to re-enter their personal info! In addition, this payment will automatically associate with the customer when you log back into MX. View the image to see other fields that you can modify via the URL.